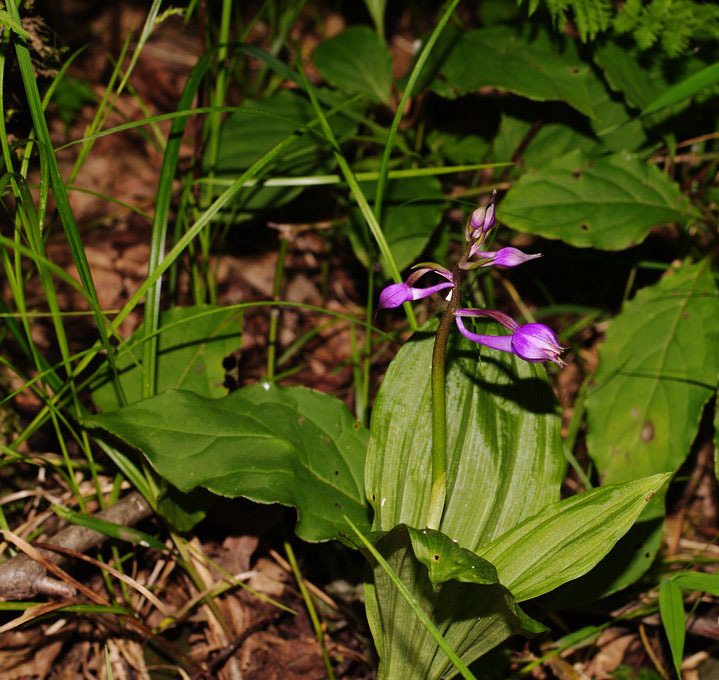 The drug is the whole herb or pseudobulb of Calanthe fimbriata Franch(Family Orchidaceae), growing in forests on mountain slopes, and distributed in Shaanxi, Gansu, Hubei and South west China. Clear heat and remove toxicity, dissipate stasis and alleviate pain. Sore throat, toothache, scrofula, abdominal pain, traumatic injury, snake bites, lumbago and arthralgia. Decoct 6~12 g. Proper dosage is for external application, pounded for applying.